One of the largest issues of controversy currently in the United States revolves around the legalization of marijuana. While some states remain vehemently against the use, growth, and possession of marijuana, other more progressive states have approved its medicinal use, with some states legalizing its use entirely. California is one such state that has legalized the recreational use of marijuana; however, it can be quite tricky to legally obtain marijuana, especially with the scarcity of shops that are licensed to sell marijuana for recreational use. For example, in Bakersfield, California, there are over twenty-five shops that can legally sell marijuana for medicinal purposes; however, there currently are no shops in the Bakersfield area licensed to sell recreational marijuana. Luckily, under California’s Medical Marijuana Program (MMP), all of the shops in the Bakersfield area are able to legally provide individuals with marijuana for medicinal purposes. The MMP has made it legal to possess, grow, and expend marijuana for medicinal uses by individuals who qualify under the program’s guidelines. This requires all individuals to be referred to the program by a physician or licensed osteopath, and for these individuals to be subsequently issued a medical cannabis card issued by the state. One unique feature of the MMP differentiating California from other states where medicinal marijuana is legal is that the state of California allows individuals to partake in a 420 evaluation with a specialized physician or licensed osteopath remotely, using the internet or via telephone. Beneficial for patients seeking a MMJ card for mobility issues or individuals who do not want to deal with the hassle of finding transportation to an evaluation, a remote 420 recommendation has myriad advantages. This remote evaluation is quite straightforward. There are over a hundred conditions that are legally eligible to be treated by medical marijuana including anxiety, pain, and depression. Doctors are further able to make recommendations at their discretion should a patient express symptoms that can not be outlined by a specific condition, in accordance to the American’s with Disabilities Act. In general, this includes any condition that if not treated will continuously cause the patient physical or mental discomfort. 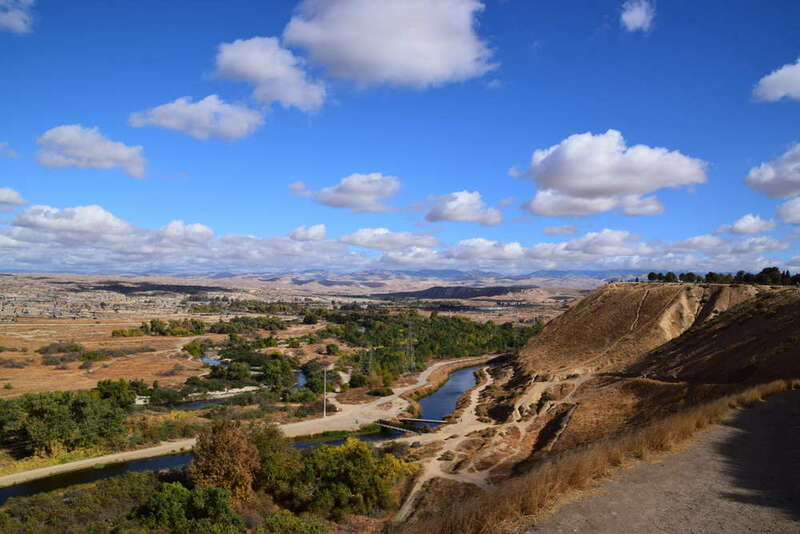 Bakersfield, California is a city in Kern County, home to more than 800 thousand residents. Although the state of California has legalized the recreational use of marijuana as of January 1, 2018, the specific legality of marijuana use is determined at the county level. Kern County has banned the commercial use of marijuana, making the only option for legally obtaining marijuana is through personal cultivation (12 immature plants or 6 mature plants) or through a licensed medical marijuana dispensary. As for possession, the recreational law allows individuals to be in possession of up to one ounce of dried marijuana; however, individuals in possession of a MMJ card may be in possession of up to the amount prescribed. While it is legal to transport marijuana, it is illegal to operate a motor vehicle while under the influence of recreational marijuana or while medicated by medicinal marijuana. Patient is 18 years of age of older. Patient must provide proof of California residency. Patient must not currently be on probation or parole. Patient must not have a prior conviction of a drug-related felony. Patient must be diagnosed with a condition that warrants therapy via medicinal marijuana as determined by a physician or licensed osteopath. Patient must keep MMJ card valid by paying annual registration fee. 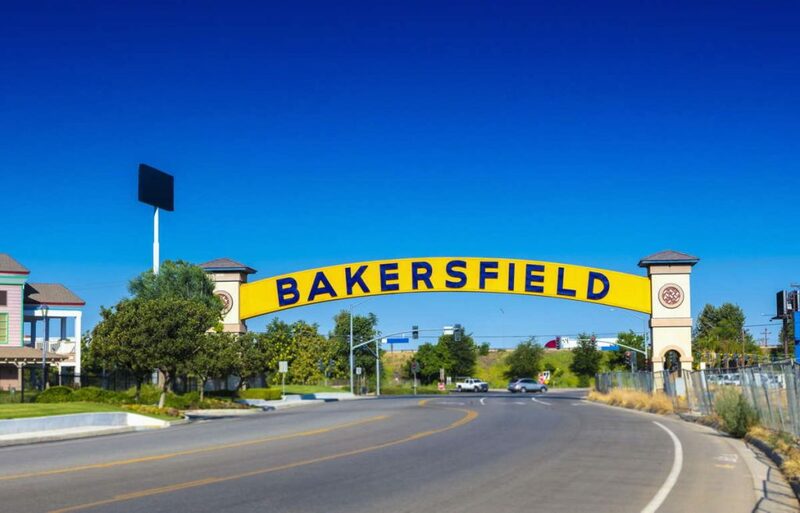 Keeping an evaluation up-to-date and valid in Bakersfield can be accomplished for less than $49 annually, and this has many benefits. Although California has made recreational marijuana legal it is still heavily sanctioned. Individuals under the age of 21 are forbidden from possessing, cultivating, and using recreational marijuana. Medicinal marijuana, however, can be legally obtained by anyone 18 years and older, who has received a 420 recommendation. The retail of recreational marijuana is also heavily restricted. For instance, residents of Bakersfield will need to travel over 160 kilometers (100 miles) before finding a dispensary that can legally sell recreational marijuana. Residents with a MMJ card, however, will be able to utilize all of the numerous local dispensaries and will have access to over a thousand dispensaries throughout the state. Individuals with a medical marijuana card are also exempt from paying tax on their MMJ purchases. With the new legalization of recreational marijuana, these taxes range anywhere between 25% – 45% depending on the county, which means buying recreational marijuana is not cheap. This is in addition to sales tax and optional municipality tax. This means that without a medical marijuana card, one could pay over $150 for the same marijuana that an individual with a MMJ card has access to for only $100. This one transaction more than covers the annual registration fee for a medical marijuana card. Although medicinal marijuana is legal in thirty states and Washington D.C., it can be a nightmare actually obtaining or renewing one’s card in some of this locations. Luckily, California is not one of these states as it allows individuals to complete evaluations and recommendations remotely. This is especially useful in cities like Bakersfield where there are not many clinics to receive an in-person evaluation. In general, remote evaluations are fast, anonymous, and can be completed from the comfort of one’s own home. 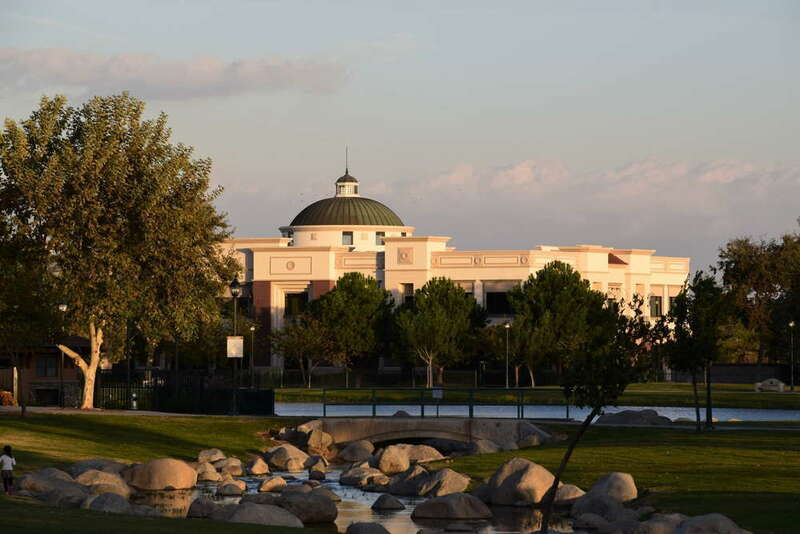 There are many online services available for 420 evaluations and recommendations; however, one of the premier options for residents of Bakersfield is Dr. Weedly. First, their service is one of the cheapest annual options for MMJ cards, with prices starting at only $24.99. What truly sets Dr. Weedly apart from other remote evaluations is that if they are unable to provide a patient with a 420 recommendation, then they refund the price of the evaluation. Additionally, Dr. Weedly’s service is available 24/7. This means that individuals suffering from insomnia – one of the many conditions that can be treated with medical marijuana – can complete an evaluation without being constricted to the hours offered by in-person evaluations. Patients also receive same day verification. This means that patients receive an email verifying their 420 recommendation, which can be used to purchase medical marijuana that very same day. Patients can then expect to receive their physical MMJ in the mail in between one and three business days. 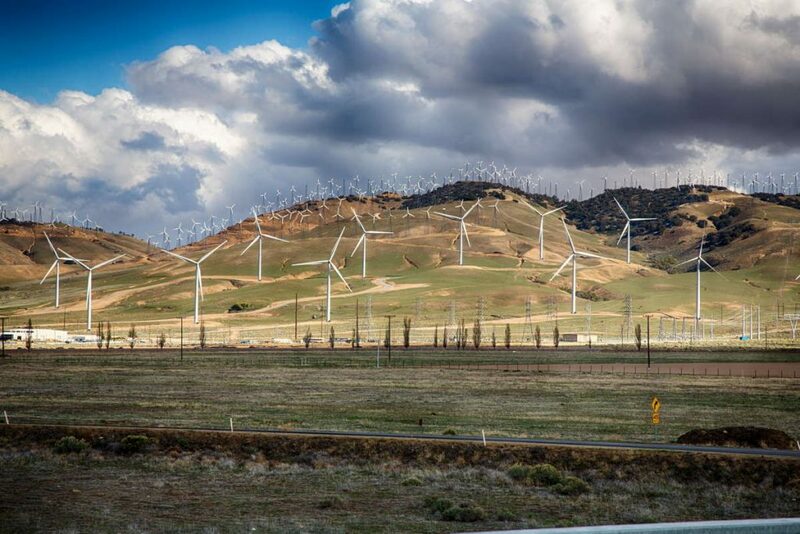 Each region of California has its own vibrant culture and specific aspects of it that make the region unique, and Bakersfield is no different. Just as sports teams, local cuisine specialties, and fashion trends vary by region, so do the most popular strains of medicinal marijuana. Here are a few of the most popular strains of medical marijuana in the Bakersfield area. Bakersfield is an excellent place to enjoy nature, and any experience in nature can be enhanced with 420 medications. Here are a few places to check out in Bakersfield while 420 medicated. This location is a must visit for nature lovers. There are wonderful hiking trails, panoramic lake views, and diverse wildlife. For those looking to get the most out of their 420 experience here, the campgrounds are some of the finest in central California. Those who truly enjoy wildlife would be remiss to not visit Hart Park during their time in Bakersfield. The main attraction here are the beautiful peacocks, whose beauty are certainly enhanced with a 420-medicated visit to the park.